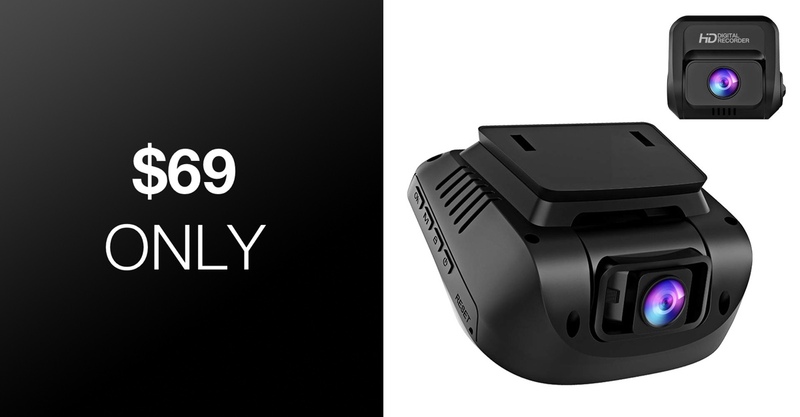 Crosstour is making a name for itself as one of the premier makers of dash cams, which is great considering those dash cams are pretty well priced as well. 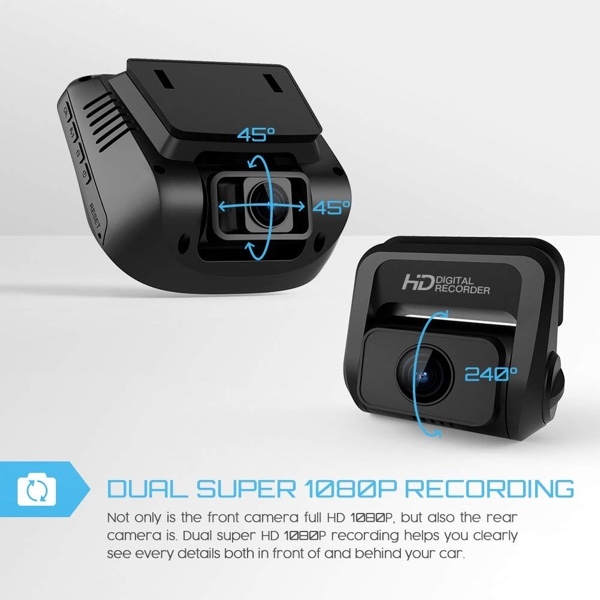 If you don’t already own a dash cam, or want to upgrade to something a little more capable, check out this front and rear camera setup, because right now you can get it for a bargain price, too. The Crosstour CR900 is a combination of two 1080p cameras. One faces forwards, one backwards, with everything recording to a single microSD card. That’s pretty unusual, because most setups like this only offer 1080p up front, meaning anything captured around back is left to deal with poor 720p coverage. Not the case here, which is a huge feature in itself. Couple the crispy images with built-in HDR and Hawkeye night vision, and we’re pretty sure you’re never going to find yourself in a situation where you haven’t captured something properly. There’s GPS data to go alongside that video as well, so you’ll always know where you were when a recording was taken. Combined with advanced sensor and 6 glass lens, both the front and rear lens record videos with crystal clear 1080P quality. Your car will be under all round protection against scratches/ collision. However, other dashcams at same price can only support 720P of rear camera. Nobody likes to think about having a collision when out in their car, but accidents do unfortunately happen. If you find yourself the victim of one, it could be invaluable to have video footage of what happened. Wouldn’t it be great if that was in HDR, 1080p for easy viewing, too?